Ed leads the Commission’s work on detention and implementing the Optional Protocol to the Convention Against Torture (OPCAT); refugees and migration; human rights issues affecting LGBTI people; counter-terrorism and national security; technology and human rights; freedom of expression; and freedom of religion. Ed’s areas of expertise include human rights, public law and discrimination law. He is a Senior Visiting Fellow at the University of New South Wales (UNSW), and serves on a number of boards and committees, including the Australia Pro Bono Centre. In 2009, Ed was presented with an Australian Leadership Award, and in 2017, he was recognised as a Young Global Leader by the World Economic Forum. From 2010-2016, Ed was chief executive of the Public Interest Advocacy Centre, a leading non-profit organisation that promotes human rights through strategic litigation, policy development and education. 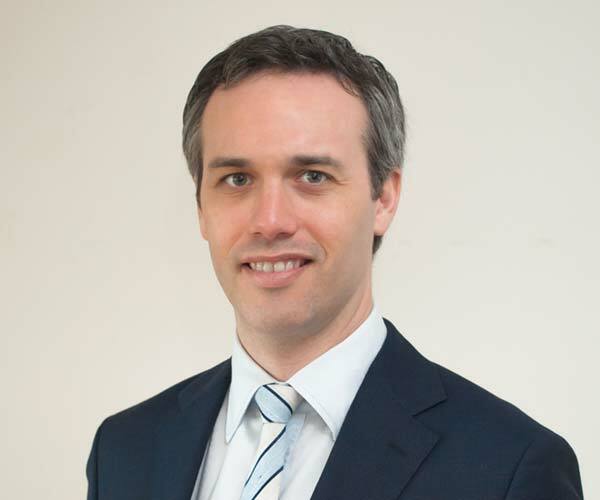 Ed was previously a Senior Lecturer at UNSW Law School, a research director at the Gilbert + Tobin Centre of Public Law and a solicitor in private practice.